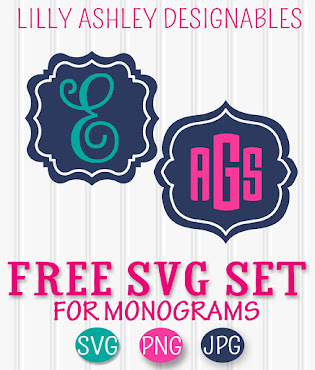 Follow along on Pinterest to stay updated when we add new freebie downloads! Today we have a new cut file freebie! Personal or small business use approved! 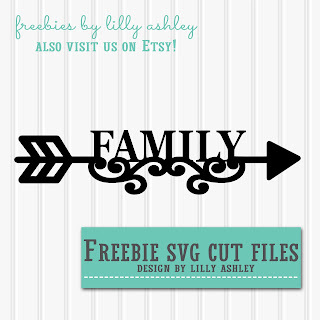 We have the SVG, PNG, & JPG format of this design available for download. 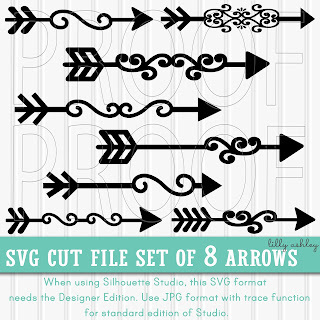 A reminder to the Silhouette users, this SVG format likes the upgraded Designer Edition of Studio. If you have the standard edition, use the JPG format along with your trace function. 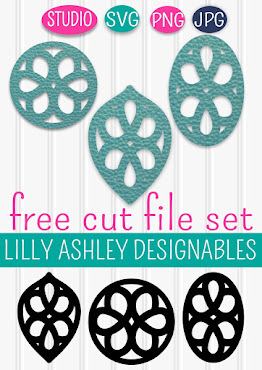 Be sure to browse around while you're here and grab more of our freebie cut files, printables, digital paper, and more! Hope you have a great Wednesday, and check back with us soon for more freebies! !